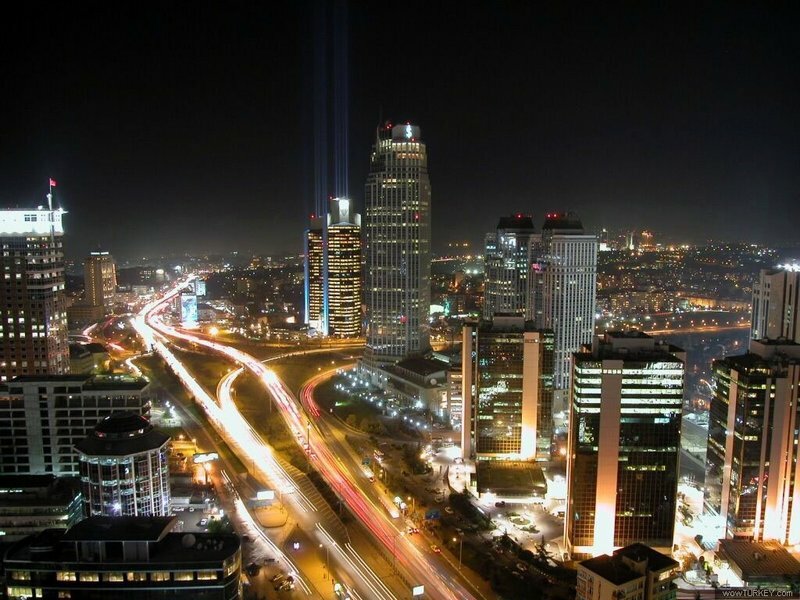 Istanbul is preparing to host the 25th Conference of the Confederation of Asia-Pacific Chambers of Commerce and Industry, CACCI, on Monday and Tuesday. In a written statement, the organizer Union of Chambers and Commodity Exchanges of Turkey, or TOBB, said the conference would bring together more than 300 businesspeople, including 150 foreigners, where face-to-face meetings would be also held. CACCI members represent 3 million companies from 27 countries.